How do you find a great place to eat in Torrevieja? Wherever you decide to dine out, you should expect a delicious meal and enjoy it in a relaxed and friendly atmosphere. But there’s more to it than this. 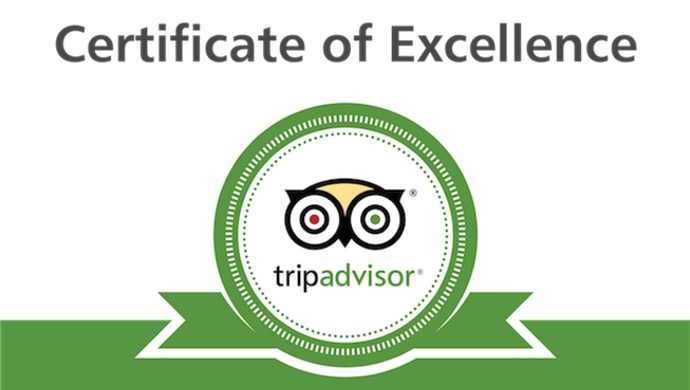 So, what makes Christopher’s Restaurant one of Torrevieja’s best (TripAdvisor)? In this article, I might be giving away a few of our secrets. Then again, it’s what our guests tell TripAdvisor makes Christopher’s their number one restaurant for dining out in Torrevieja, whether it’s an evening meal or a Sunday lunch. Our management and staff have decades of experience between them. We listen to what our guests tell us. Then we act upon what we’re told. We don’t compromise on quality when it comes to serving great food. We expect the highest standard of meat, fish, vegetables, and fruit from our suppliers. We aim to deliver a consistent quality of food every time we send a dish out to a guest. Of course, it isn’t just the food that determines how much you enjoy dining out. It’s the whole dining experience. You should expect to eat in a clean environment, and to receive the best service from friendly but professional waiting staff. Ask a question, and it should be answered knowledgably. And if you have an issue, it should be dealt with quickly and courteously. To stand out, there must be something unique about a restaurant. Something a little different that isn’t offered elsewhere. So, we’ve listened to our guests and redesigned our menu. We want to make it as easy as possible for diners to choose what they want to eat, and as easy as possible to understand the pricing. Price is an important factor for many. Our guests continually tell us that we offer exceptional value. You wouldn’t expect to pay backstreet café prices for a fine dining experience. With our three course menus starting at just €23.95, and our Sunday Lunch menu priced at €13.95 for three courses , we offer fine dining at great value-for-money. Reviews on TripAdvisor have placed us in the top five of mid-range priced restaurants in Torrevieja. Thanks to the internet, you can find the best restaurants in Torrevieja and the best Sunday Lunch without leaving your home. We welcome you to read the reviews of Christopher’s Restaurant left on sites such as TripAdvisor. But a word of warning: we strongly advise you to book so that you are not disappointed. To do so, call us on (+34) 600 01 28 24.